Australian Chamber – Tourism, the peak national tourism body in Australia, joins Tourism Australia and the Australian Government in celebrating 50 years of tourism promotion. “Fifty years ago, the Government of Harold Holt saw the opportunities tourism could bring to our economy, and understood that meant investment in promoting Australia to the world,” Executive Chair of Australian Chamber – Tourism John Hart said today. “Investment in tourism has paid off. The tourism industry is now the fastest employment growth sector in the economy. 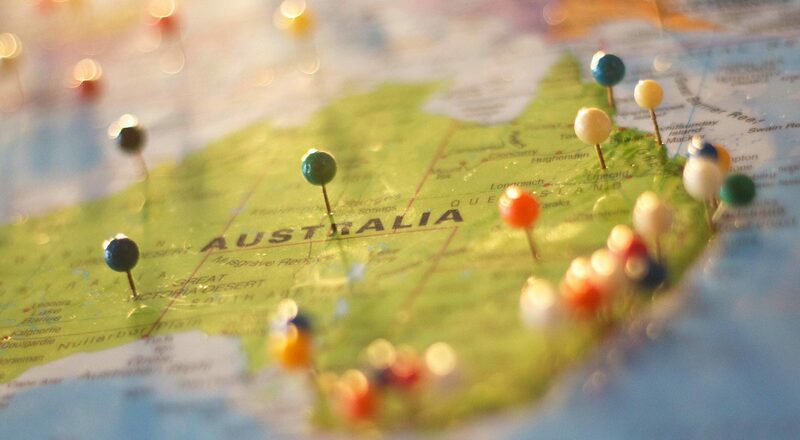 “Australian tourism already employs 934,000 people and is projected to grow faster than any other sub-sector. This growth supported by government investment in promoting this wonderful destination.